Dr. Yan has over 25 years of experience practicing acupuncture and Traditional Chinese Medicine with a specialization in remedying “difficult to treat” conditions. She is attentive to her patients’ needs and designs an effective treatment plan for a wide range of pain and illnesses. From everyday health problems to severe complications, Dr. Yan’s caring nature translates into her work, enabling her to relieve your symptoms by restoring your energy flow (Qi). Her treatments will have you saying goodbye to your ailments, from migraines and sinus infections to chronic pain and even pulseless disease. 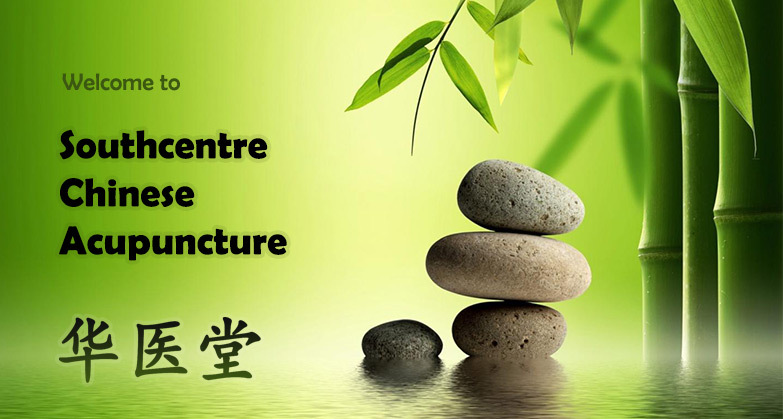 Southcentre Chinese Acupuncture is renowned for its IVF support and assistance within women’s health. Nervous about trying acupuncture? Dr. Yan has arranged her Chinese acupuncture clinic in Calgary, so it’s welcoming and eases the fears of first-time patients. Be upfront with Dr. Yan about your symptoms, and she will use her expertise to help you in any way possible. Her clinic is open from Tuesday to Saturday with lunch, evening, and weekend appointments available. Feel free to read the testimonials below, or set up an appointment with Dr. Yan today for the best acupuncture services in Calgary. Southcentre Chinese Acupuncture was established in 2006 and recently relocated to Southland Park II. The owner and sole practitioner, Dr. Hong Yan has a master degree in Acupuncture from Nanjing University of Traditional Chinese Medicine (China). She started her career as an acupuncture practitioner and educator in China in 1993 and moved to Calgary in 2004. She has publications in both China and Europe. She is specialized in treating a variety of disorders by using acupuncture mainly.